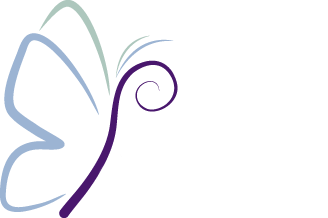 Peaceful Remedies Inc is a 501(c)(3) non-profit organization. All donations are tax-deductible as allowed by law. 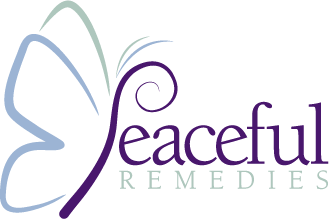 Your support of Peaceful Remedies Inc is essential to our mission, it allows us to provide support services that complement treatments, support caregivers, patients and their families equally.